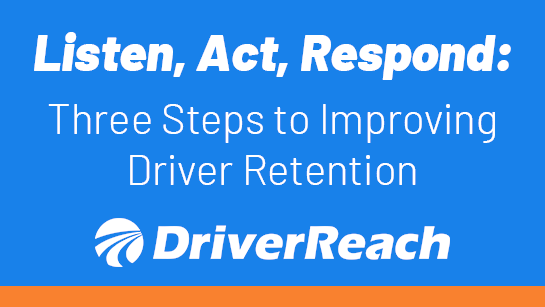 Want to Decrease Driver Lead Drop Off? 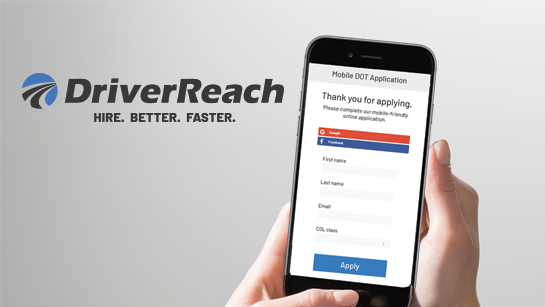 Simplify the App Process! 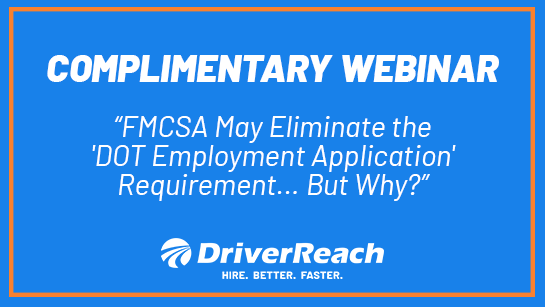 FMCSA May Eliminate the ‘DOT Employment Application’ Requirement…But Why? 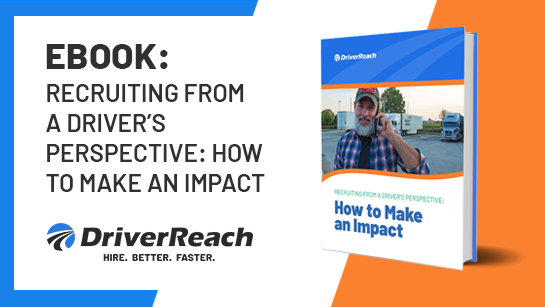 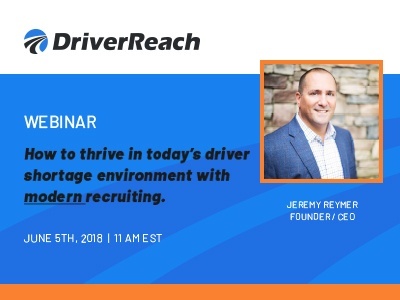 Being a recruiter in today’s job marketplace – especially the CDL driver job marketplace – is a masterclass in how to break through the noise. 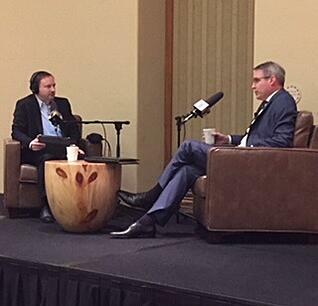 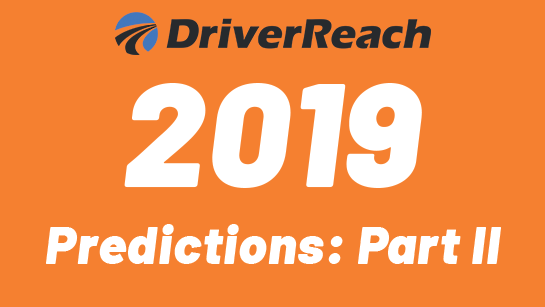 20 Years in the Making — Will 2019 Bring Implementation of the CDL Drug & Alcohol Clearinghouse, Or a Delay? 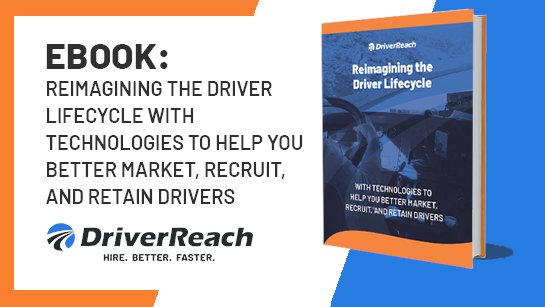 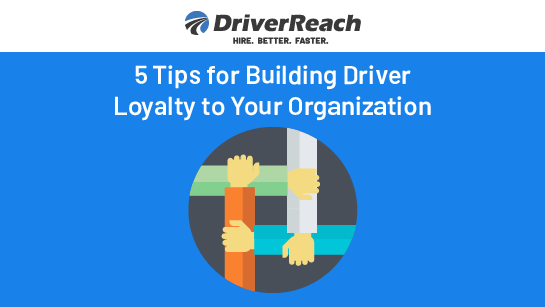 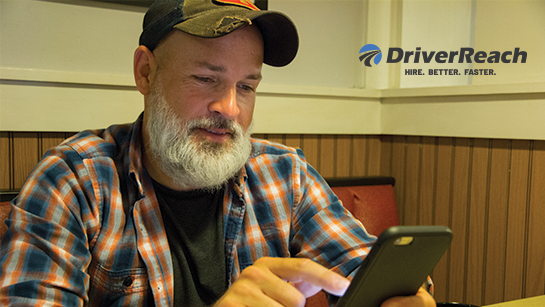 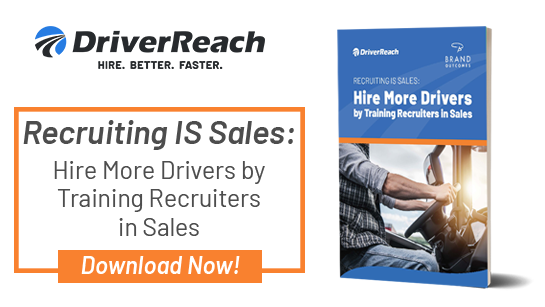 Is Your Driver Career Page a Recruiting Magnet? 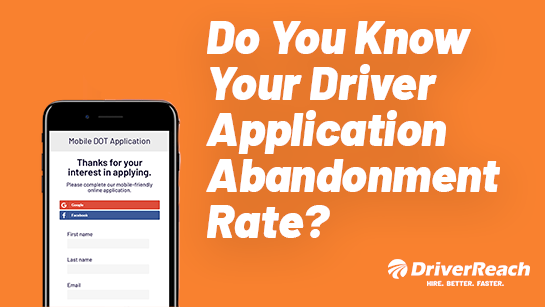 Are You Missing Out on a Large Percentage of Driver Applications Via Mobile? 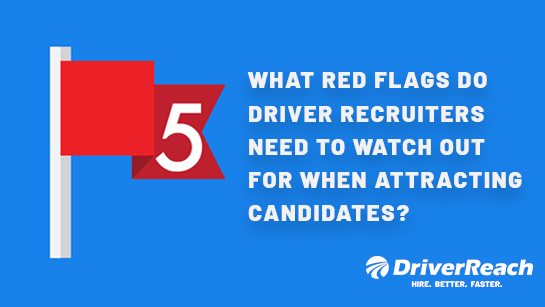 What Red Flags Do Driver Recruiters Need to Watch Out For When Attracting Candidates? 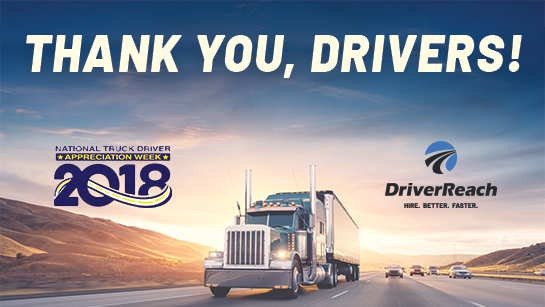 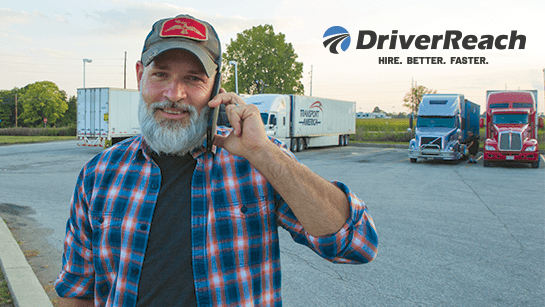 It’s that time of year again… time to celebrate the more than 3.5 million men and women working in the trucking industry. 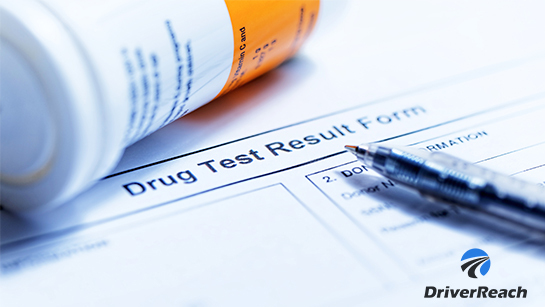 Can Criminal History Questions be asked in a 'Ban the Box' World? 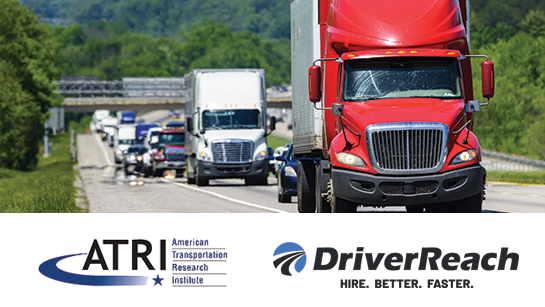 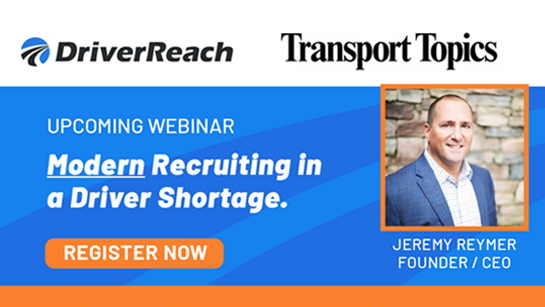 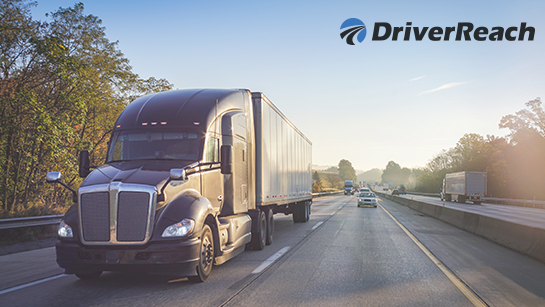 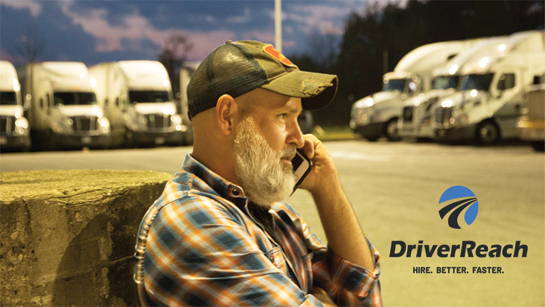 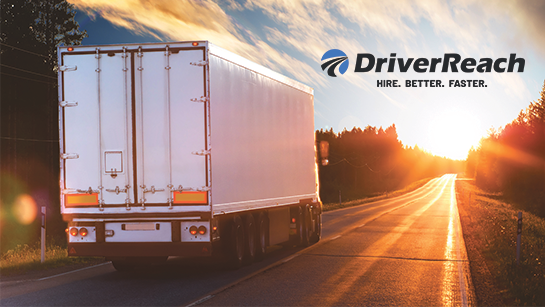 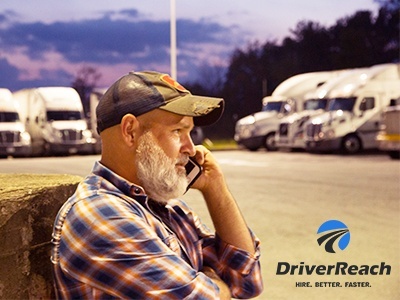 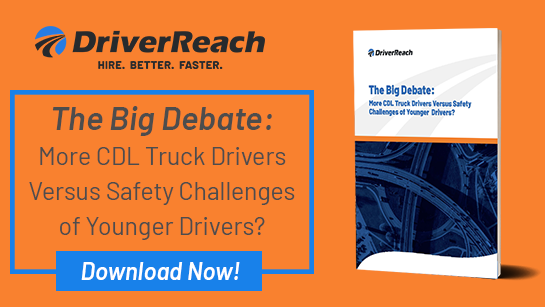 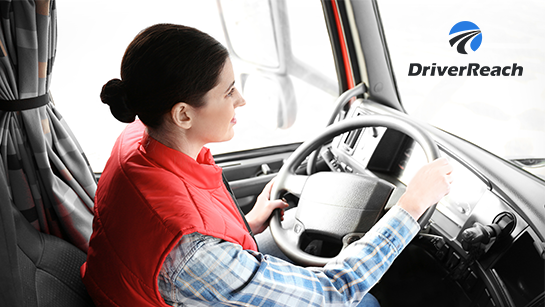 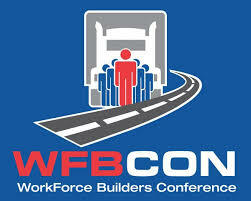 As a driver recruiter or executive in the trucking industry, you know first-hand how dire the driver shortage is today. 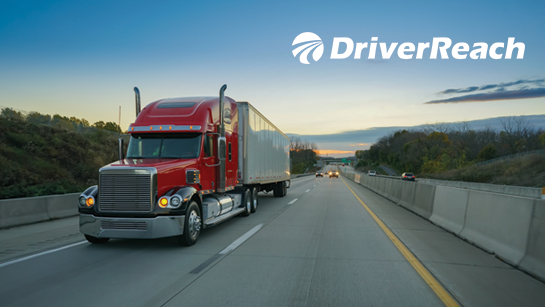 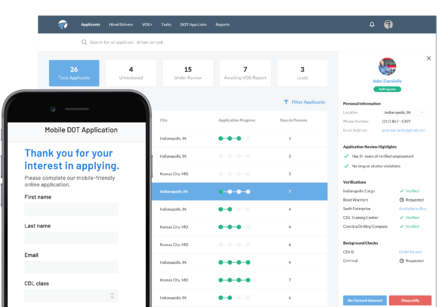 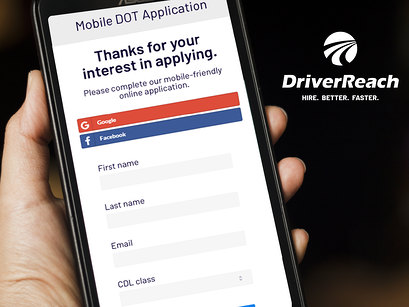 When it comes to finding and hiring new drivers, the DOT application process is notoriously slow. 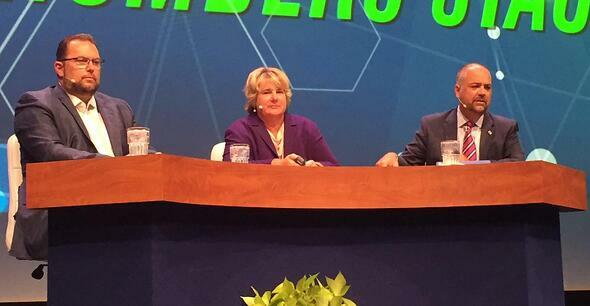 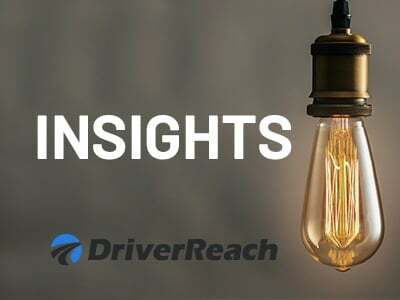 INSIGHTS: Compliance - Are Electronic Signatures Acceptable on FMCSA Documents? 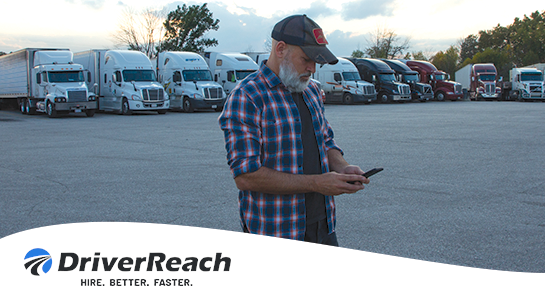 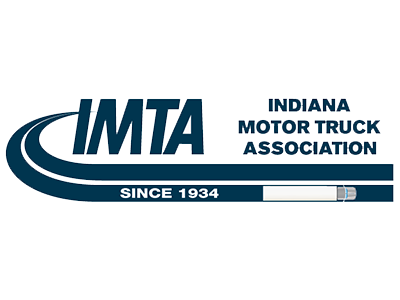 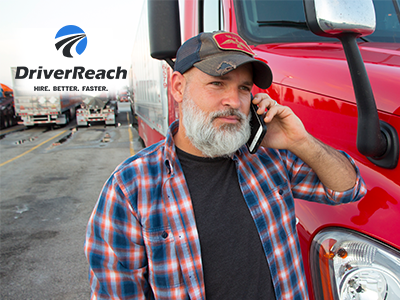 DriverReach is proud to be recognized as an Endorsed Product of the Indiana Motor Truck Association (IMTA). 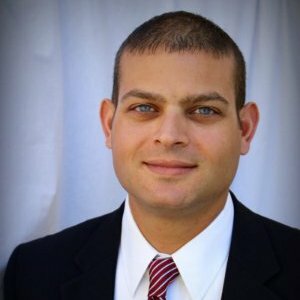 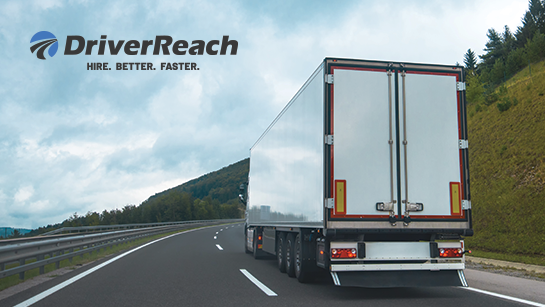 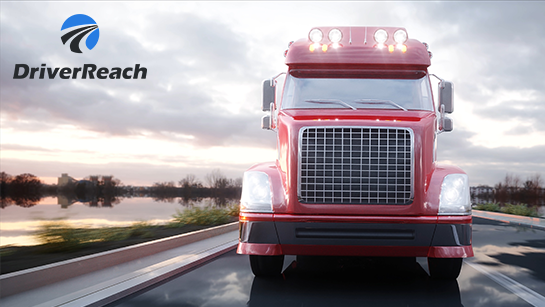 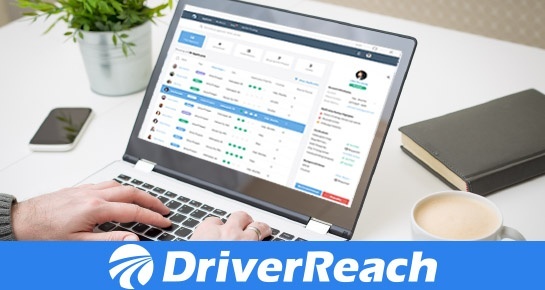 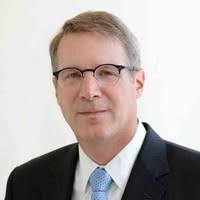 DriverReach continues its pace of rapid growth, most recently adding trucking industry veteran Steve Iskander as Vice President of Sales. 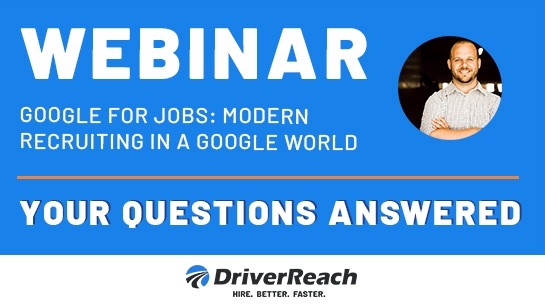 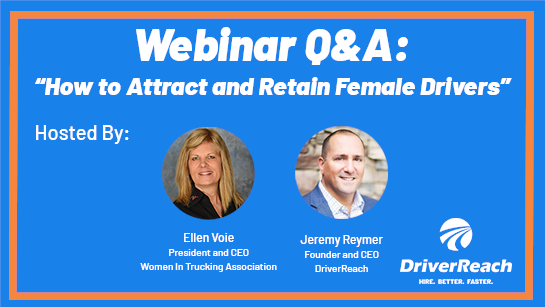 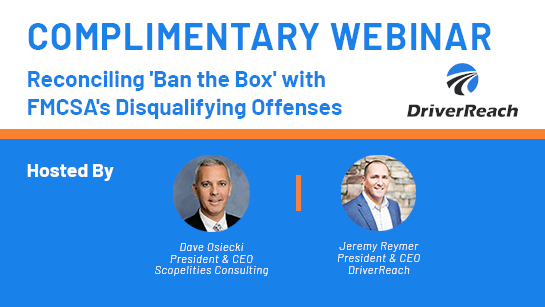 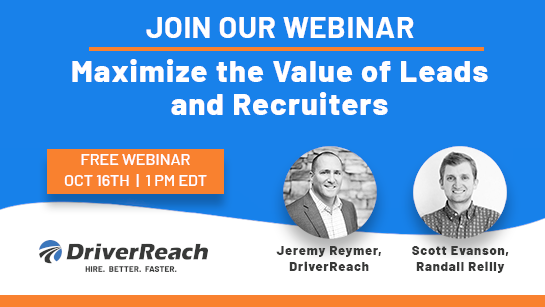 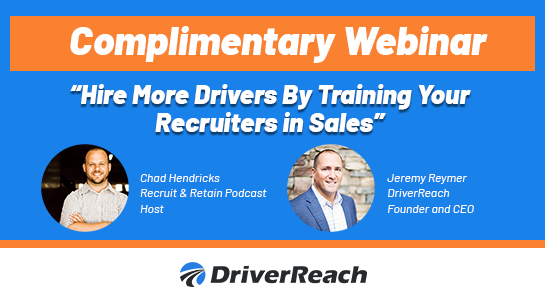 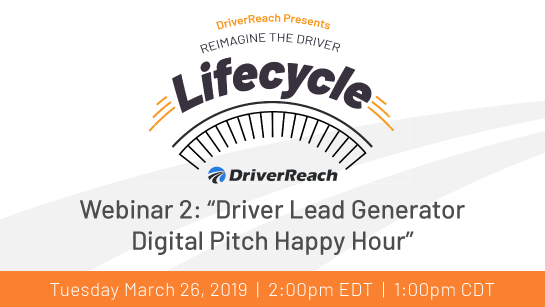 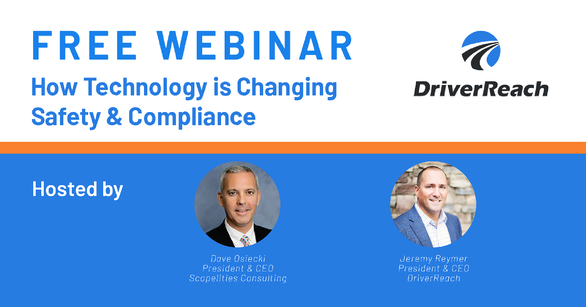 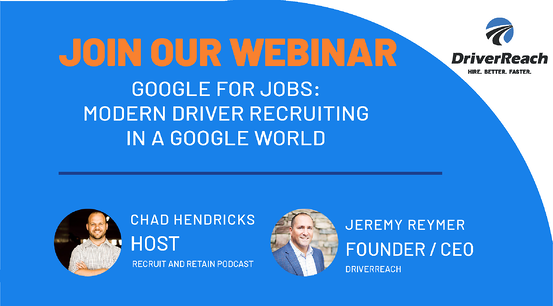 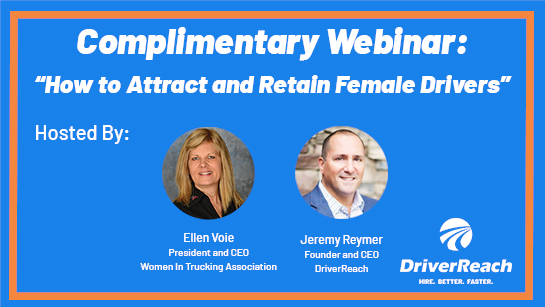 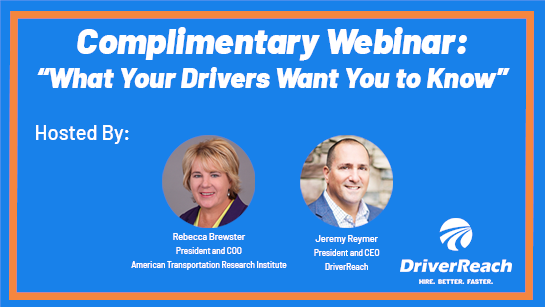 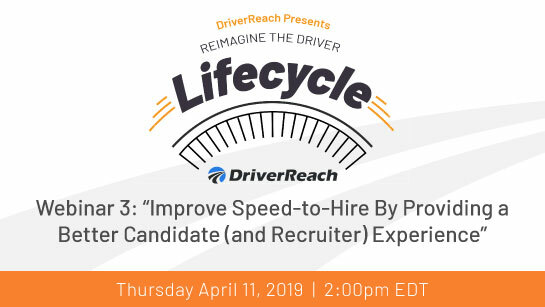 Free Webinar: Struggling with hiring quality drivers fast enough? 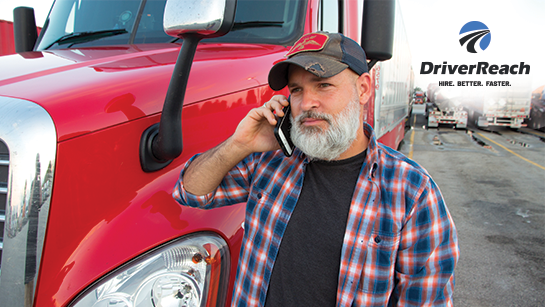 Is Advertising the Best Approach to Filling Your Trucks? 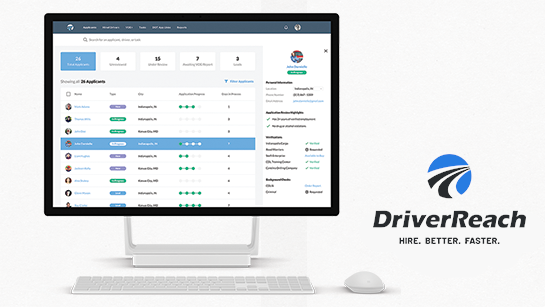 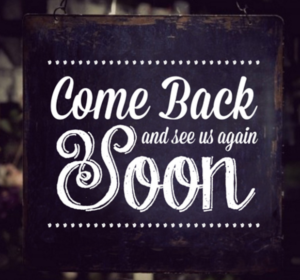 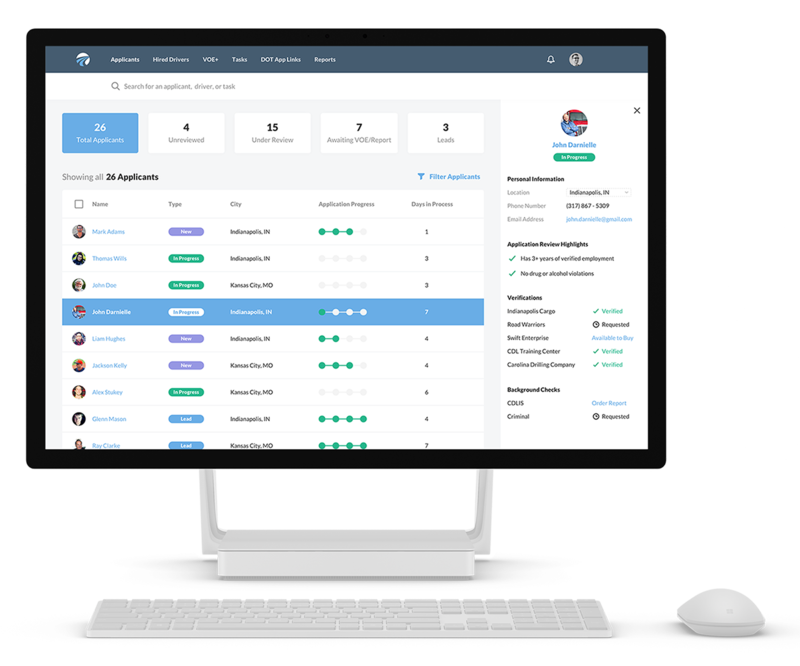 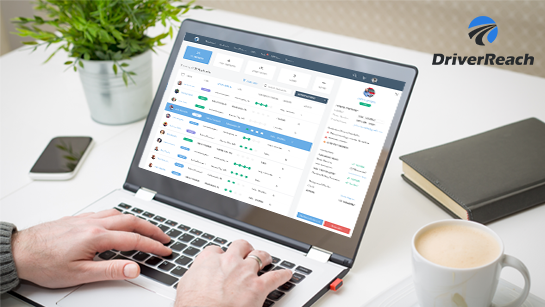 This is a guest post by Max Farrell, Co-Founder and CEO of Workhound, an innovative feedback platform designed to help improve driver retention. 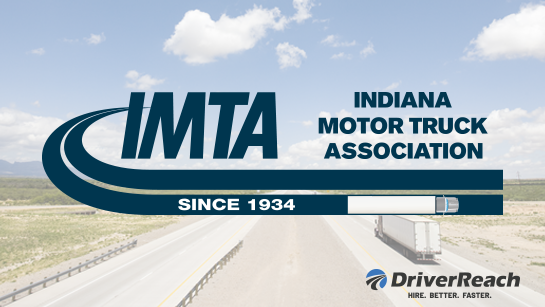 Will you join us at these April events? 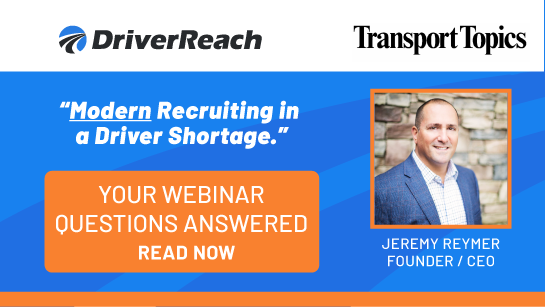 I made a huge mistake back in my early days of recruiting that I'll share in just a minute. 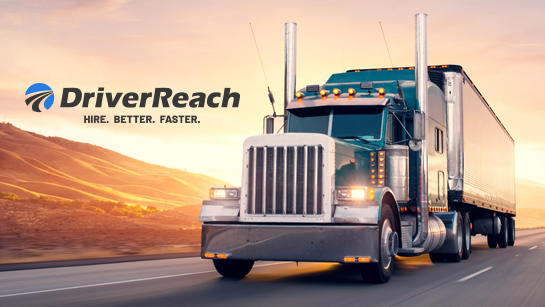 DriverReach debuts at MATS 2017! 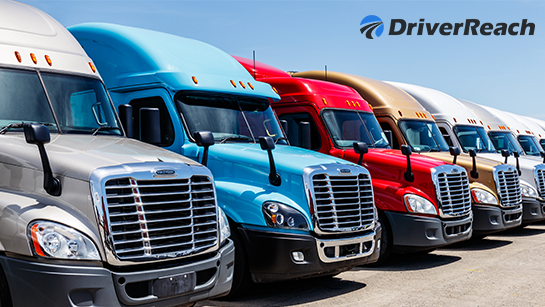 It's time once again to head down to Louisville for the Mid-America Trucking Show being held March 23-25. 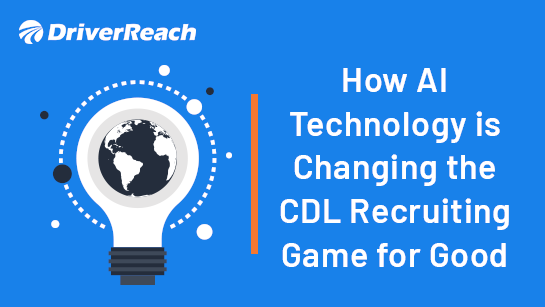 Does this look like your recruiting process? 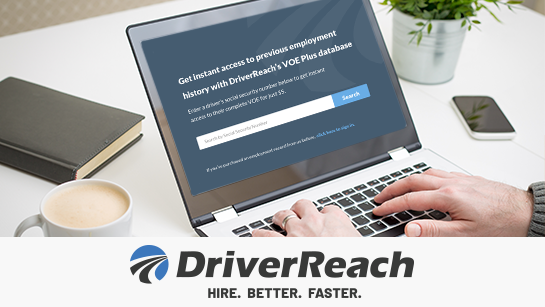 Are employment verification requests for your past drivers weighing you down? 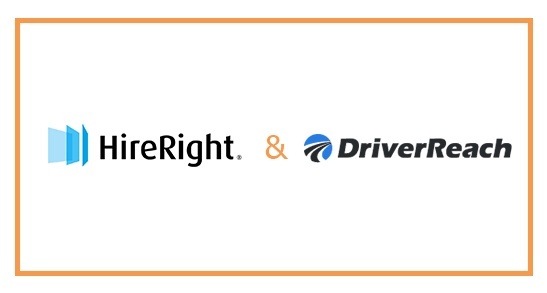 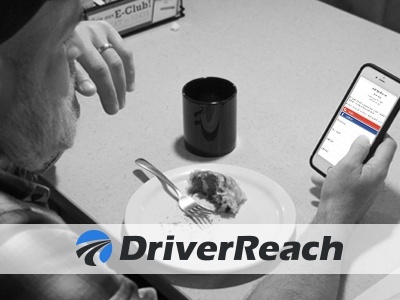 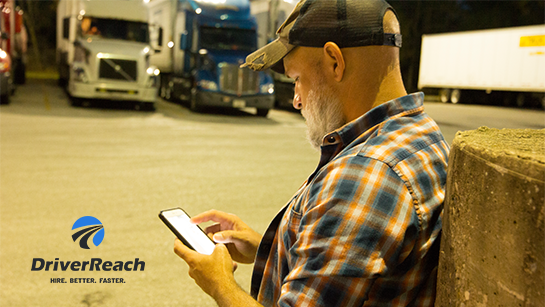 Here at DriverReach, we take great pride in helping our members with their CDL recruiting challenges. 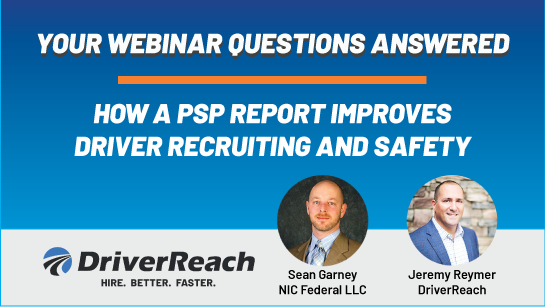 Is Your Recruiting Process Costing you? 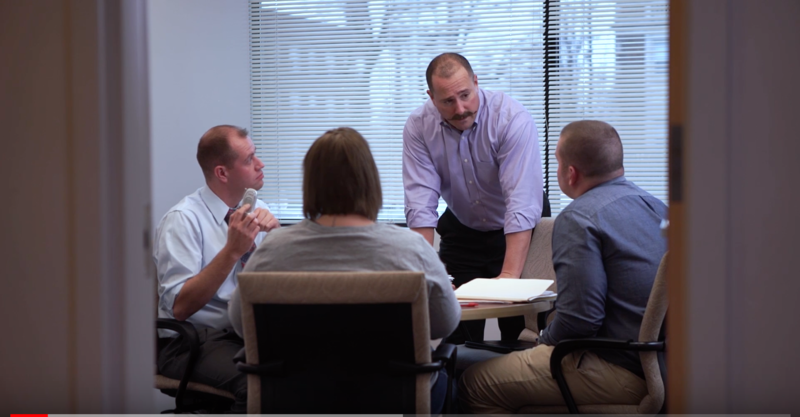 We have two new additions to our growing team in the Indianapolis office, Sam Bloomquist and Michael Jared. 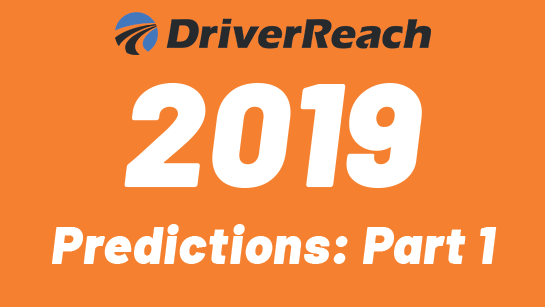 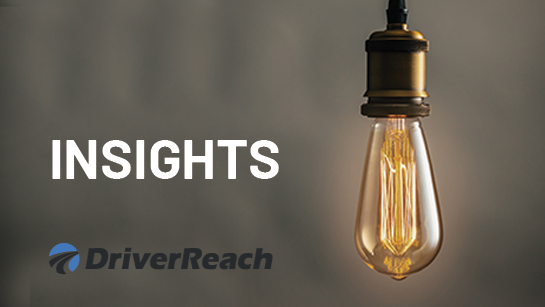 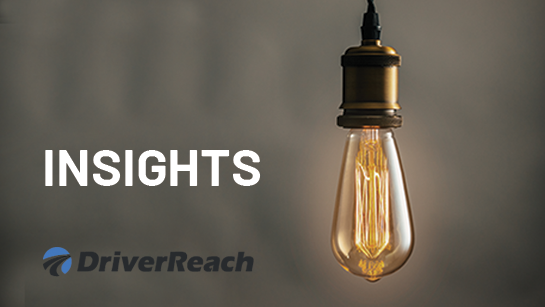 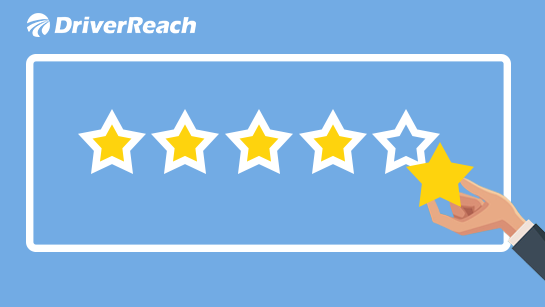 New on DriverReach: Employment gaps, application stages, and more! 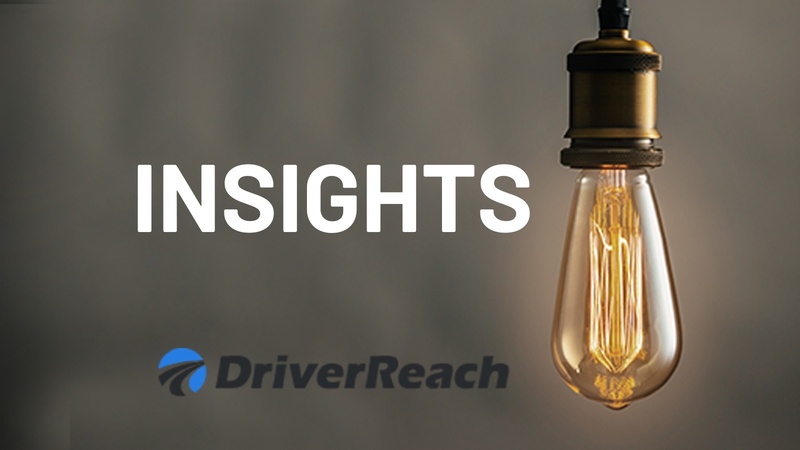 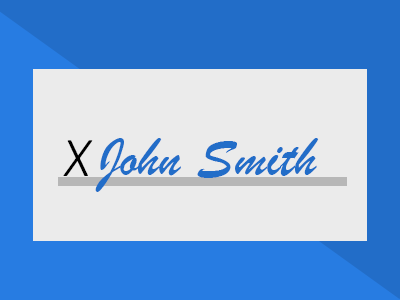 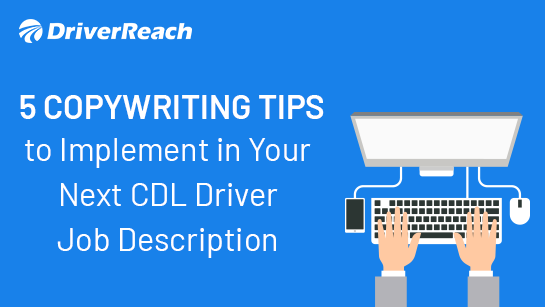 New on DriverReach: Partial applications, driver signatures and more!